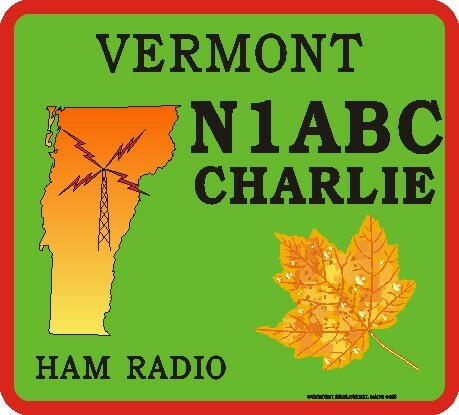 NEW YORK MOUSE PAD Custom Imprinted with Name Town Location or Call Sign. This Item Free Standard Shipping in US. NORTH CAROLINA MOUSE PAD Custom Imprinted with Name Town Location or Call Sign. OHIO MOUSE PAD Custom Imprinted with Name Town Location or Call Sign. OKLAHOMA MOUSE PAD Custom Imprinted with Name Town Location or Call Sign. OREGON MOUSE PAD Custom Imprinted with Name Town Location or Call Sign. 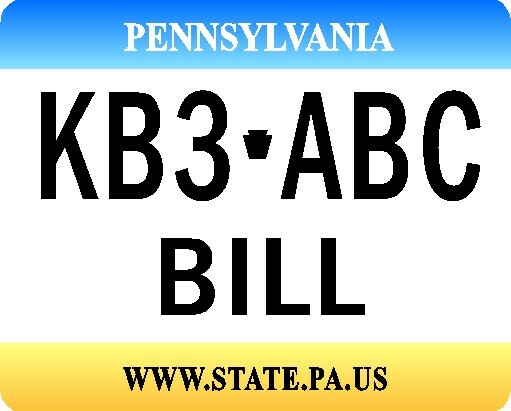 PENNSYLVANIA MOUSE PAD Custom Imprinted with Name Town Location or Call Sign. 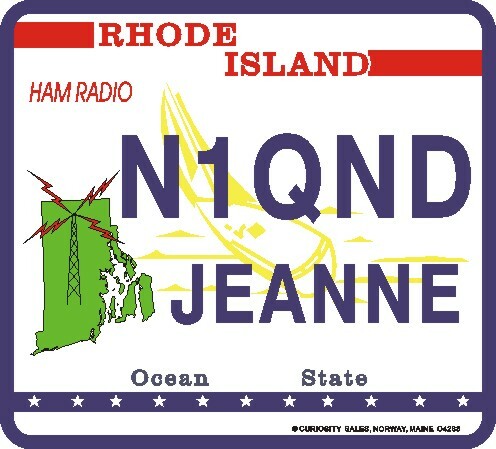 RHODE ISLAND MOUSE PAD Custom Imprinted with Name Town Location or Call Sign. 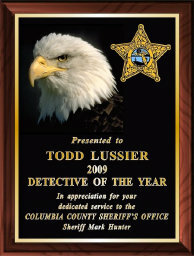 SOUTH CAROLINA MOUSE PAD Custom Imprinted with Name Town Location or Call Sign. SOUTH DAKOTA MOUSE PAD Custom Imprinted with Name Town Location or Call Sign. TENNESSEE MOUSE PAD Custom Imprinted with Name Town Location or Call Sign. TEXAS MOUSE PAD Custom Imprinted with Name Town Location or Call Sign. UTAH MOUSE PAD Custom Imprinted with Name Town Location or Call Sign. 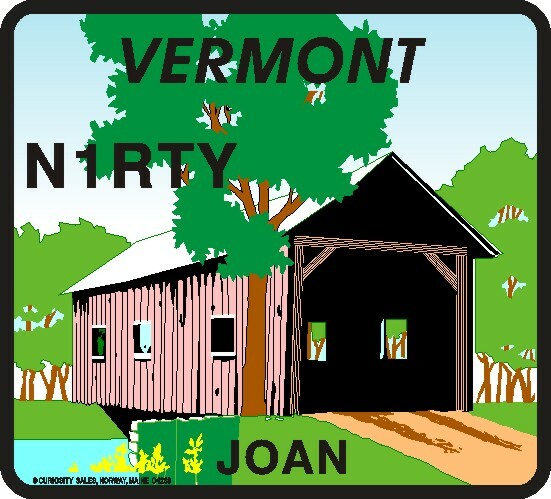 VERMONT MOUSE PAD Custom Imprinted with Name Town Location or Call Sign. VIRGINIA MOUSE PAD Custom Imprinted with Name Town Location or Call Sign. WASHINGTON MOUSE PAD Custom Imprinted with Name Town Location or Call Sign. WEST VIRGINIA MOUSE PAD Custom Imprinted with Name Town Location or Call Sign.